[LACo Arts Commission] – Applications are now open for a free workshop in which children ages 10 to 17 can make short silent films. The workshop from 10:00 AM to 4:00 PM on five Saturdays — July 7, 14, 21 and 28 and August 4, takes place at William S. Hart Park and Museum and celebrates Hart’s silent film legacy. The Los Angeles County Arts Commission joins with the Parks Department, the William S. Hart Museum and Fifth District Supervisor Michael D. Antonovich to create this opportunity. The young participants will spend one Saturday learning about acting and theatre with teachers from Newhall’s Canyon Theatre Guild and four Saturdays learning about film and creating a short silent film including editing their own films with teachers from the CalArts Community Arts Partnership using state-of-the-art equipment. Students will also be taken on a private tour of the William S. Hart Museum. Attendance is mandatory for all five workshops. William S. Hart Park and Museum is located at 24151 Newhall Avenue. This theatre and filmmaking workshop is back for a second year. The 2011 workshop received considerable press. 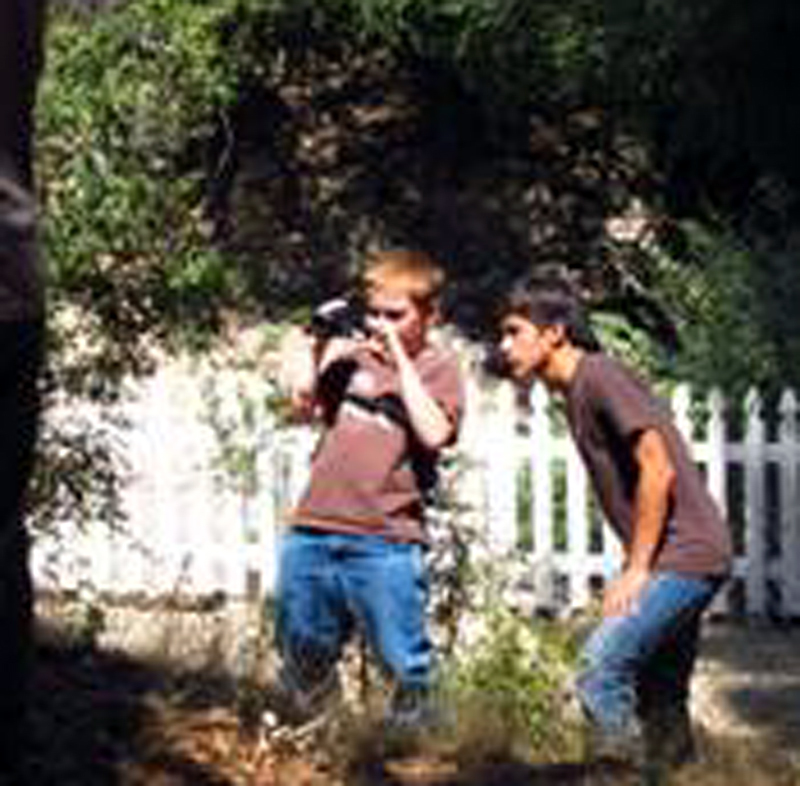 The students were interviewed and their films screened on the Santa Clarita Valley cable television station. The workshop was designed to give local youth, who may not know about Hart’s history, a chance to explore the world of silent films. William S. Hart was born in Newburgh, New York in 1864 and started his acting career in his 20s. At age 49, Hart came west to Hollywood to start his movie career. 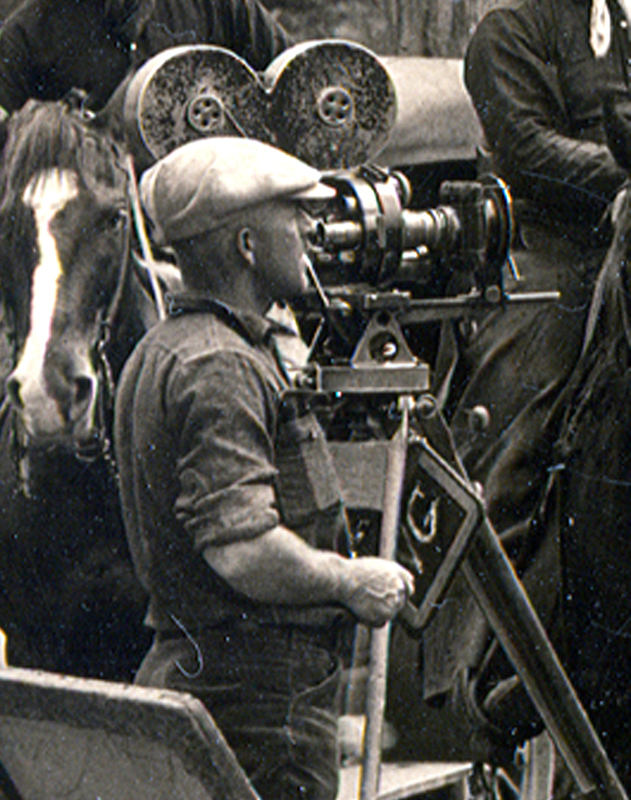 During the next 11 years, he made more than 65 silent films, the last being “Tumbleweeds” in 1925. In 1921, Hart purchased a ranch house and surrounding 265 acres in Santa Clarita. He built a 22-room mansion which today houses his collection of western art, Native American artifacts and early Hollywood memorabilia. He lived at the ranch nearly 20 years until his death in 1946. In his will, Hart gave the Horseshoe Ranch to the County of Los Angeles. It was to be set aside for the use and enjoyment of the public, at no charge. Today, the Horseshoe Ranch consists of 265 acres. Both the ranch house and the Hart residence are open to the public. The Los Angeles County Arts Commission, Laura Zucker, Executive Director, provides leadership in cultural services of all disciplines for the largest county in the United States, encompassing 88 municipalities. In addition to overseeing the County’s Civic Art Program for capital projects, the Arts Commission provides leadership and staffing to support the regional blueprint for arts education, Arts for All; administers a grants program that funds more than 350 nonprofit arts organizations annually; programs the John Anson Ford Theatres; funds the largest arts internship program in the country in conjunction with the Getty Foundation; and supports the Los Angeles County Cultural Calendar on ExperienceLA.com and SpaceFinderLA.org, Creative Places for Creative People. The Commission also produces free community programs, including the L.A. Holiday Celebration and a year-round music program that funds more than 70 free concerts each year in public sites. The 2012-13 President of the Arts Commission is Mattie McFadden-Lawson.